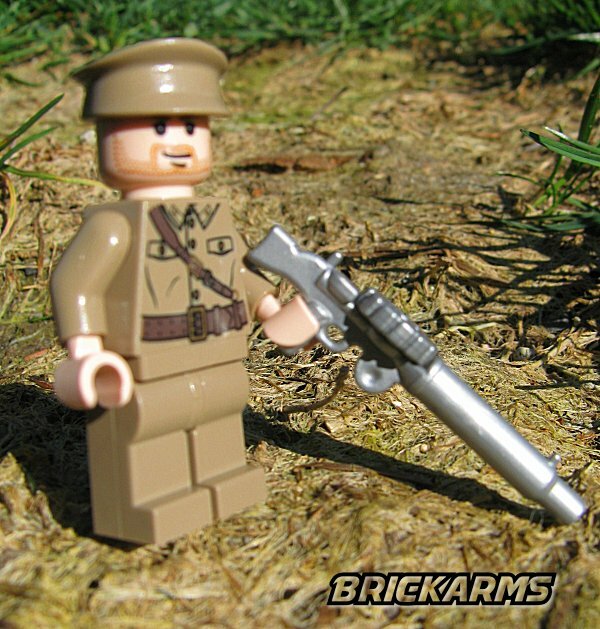 The Lewis Gun is an iconic weapon of Britain that saw extensive service in both World War I and II (not to mention galaxies far, far away). 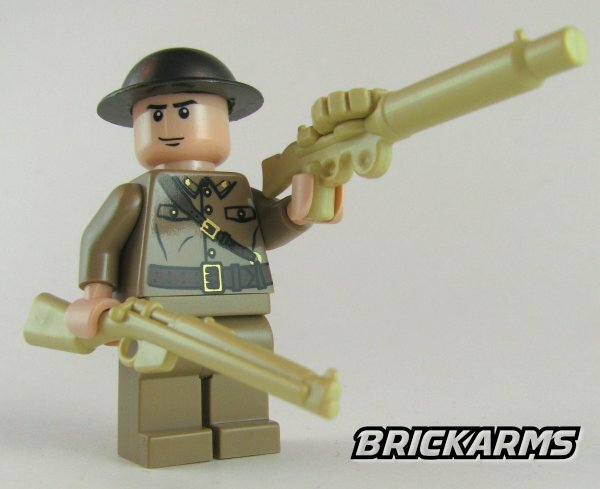 Instantly recognizable thanks to its long tubular cooling shroud and top mounted pan magazine, BrickArms pays homage to the classic machine gun with the BrickArms Lewis Gun which features a rotating pan magazine, and a molded clip which snaps firmly into the LEGO(tm)lever base to allow easy mounting onto any MOC. 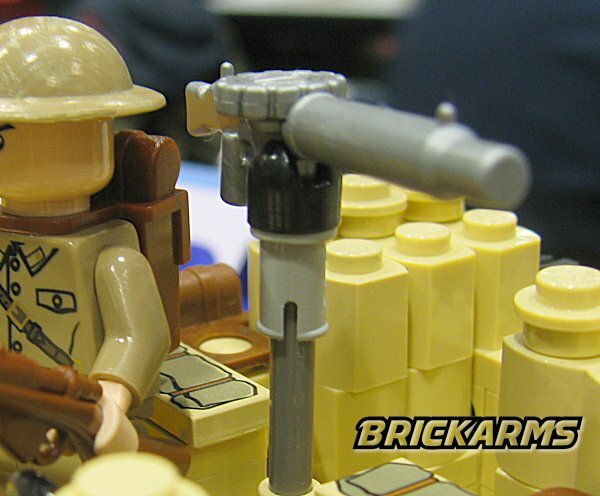 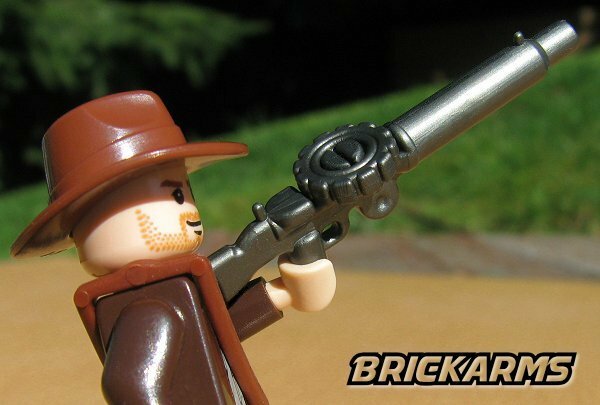 When arming your troops, vehicle, or aircraft, your best choice is the BrickArms Lewis Gun!